Gallery • February 23, 2015 • K'lee L.
I Love Art… and these pieces by Kadir Nelson undoubtedly work for me. Hope some of you discover this glorious work for the first time as I am right now. 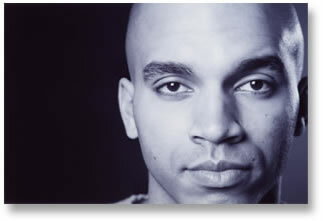 Award winning artist and illustrator, Kadir Nelson, has received worldwide attention with his works gracing the covers of major publications, adorning museum walls across the globe and finding a place in homes of art lovers far and wide. Nelson was one of 9 artists chosen to reinterpret the Eustace Tilley 1925 cover for The New Yorker Magazine’s 90th anniversary celebration. His art capture’s light in the most delicate ways while conveying messages of strength, pride and perseverance. Gung Hay Fat Choy: Happy Chinese New Year!